Are Lash Enhancement Products Bad for You? In the world of lash enhancement products, some products reign supreme, while others fall dramatically short. It’s important to do research before diving lash-first into the cheapest, or flashiest product around. Here are some tips to spot top quality and subpar eye care products. What do Lash Enhancement Products Do? 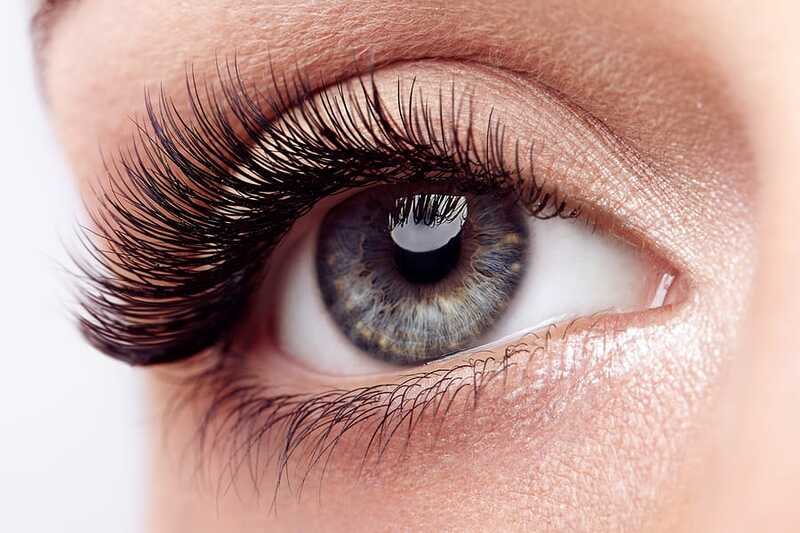 Lash enhancements products, or serums encourage the growth, thickening, and darkening of your natural lashes. You can buy basic lash serums over-the-counter, or opt for more potent prescriptions, such as the medication bimatoprost. Deciding which avenue of product to take can be tricky—it depends on the results you’re searching for your eye care. Although they may be cheaper, that lower price tag can produce subpar results. These products can be effective to a point. With ingredients like omega-3 and omega-6 fatty acids, as well as vitamins, these serums can improve the overall health of your lashes. But, if you’re looking for incredibility and dark lashes, over-the-counter products often fall short of their prescription counterpart. Although they may be cheaper, that lower price tag can lead to uncomfortable consequences. Potential symptoms include eye irritation, hair growth in unwanted areas, darkened eyelids, decreased eye pressure, and permanent iris pigmentation. Dramatic side effects like discoloration are rare but are more likely to occur if not administered with care. Prescription lash serums should only be used under the supervision of a doctor. Also, understand that prescription lash serums are expensive. You may shell out hundreds of dollars a year on treatments. Seeing a professional for your eye care can be expensive, but when it comes to lash eye care, it’s worth paying the expense. For the best results, get a prescription serum versus an over-the-counter product. Realize that you’ll need to use the serum continuously to see results. Your lash beauty is a long-term commitment! When used carefully and as directed, lash enhancement products are safe. Whether you’re looking for longer lashes or just healthier eyes, it’s important to consult a physician about your eye care. Remember to book an appointment with your Valley Eyecare eye doctor. Call us at 602-955-2700 or schedule online, today!